Are you looking for a fun way to attract new customers for a lasting impression? Look no further than our range of custom printed magnets. At Island Printing, we understand your business needs a certain sense of magnetism when trying to win over new customers. We can print a range of magnetic marketing products that are sure to help your brand stand out from the crowd and gain their sustained attention. Why Choose Custom Magnetic Printing For Your Company? 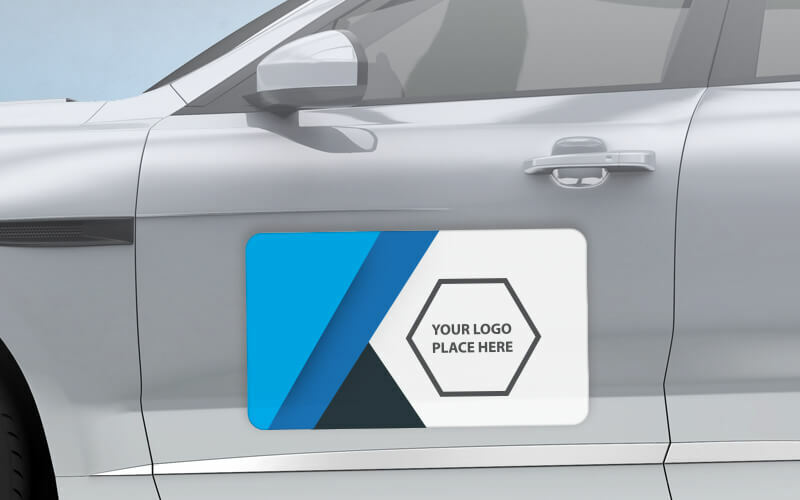 Whether it’s a car magnet to attract the attention of people driving by, or a fridge magnet so that your details are close at hand… custom printed magnets are a GREAT way to promote your business! Custom printed magnets are very affordable and can be printed to a quantity that’s best suited to your individual requirements. Whether they are a stand-alone product or used in conjunction with others, their value to the company’s marketing campaigns is huge. The highest standard of quality is guaranteed while we can satisfy the demand for different styles, requirements and design choice. Add our fridge magnets and car magnets to your marketing arsenal today, and you’ll soon enjoy the magnetism they bring! Companies invest big money in overly complex ideas and products. However, the small and simple items often make the biggest impact. Magnets can be custom printed to carry the shape, design, and colour scheme that you desire to showcase your brand and message in a powerful way. They will stand out far more than other promotional goods. Grabbing the attention is one thing, but the real challenge stems from gaining sustained results. You want your marketing materials to keep your brand fresh in the consumer’s mind. Given that they will see the magnetic materials each time they pass their fridge (or wherever they’re placed) ensures that your company won’t be forgotten. A marketing campaign requires cohesion that spreads across the whole range of branded and promotional goods. The custom printed magnets can carry virtually any design, and can be made to match or complement other products that may be used as part of the overall marketing strategy. After all, consistency is king. If your custom branded fridge magnets are going to leave the desired mark, they need to carry a winning design. Island Printing can work with you to bring your vision to life and express the brand message with clarity and power by focusing on an aesthetic that represents your business and catches their attention. With so many options available, all of which can be tailored to your specifications, finding a magnet that can get the desired reaction has never been easier. As well as traditional ridge magnets, Island Printing can design and manufacture pop out business card magnets. They combine the traditional magnet with a business card holder that allows users to take business cards as they pass while your details will be displayed underneath so that the message is shared even when business cards run out. 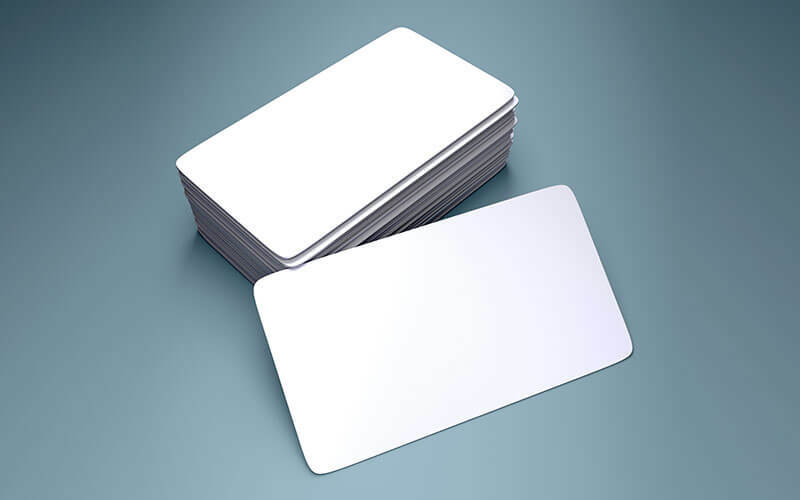 When combined with our exceptional business card designing processes, through templates or bespoke solutions, the pop out business card magnets are sure to have the desired effect. Every item within your marketing arsenal will reflect your business. With this in mind, maintaining the highest standards of quality and professionalism should be the top of the agenda. Island Printing prides itself on using the best magnets and best printing techniques to produce custom printed marketing materials that will look the part for many years to come. And that’s not the only reason why we are regarded as one of Australia’s most reputable printing companies. We appreciate that affordable pricing is an integral part of every marketing purchase. After all, paying through the nose for your marketing materials will undo the success gained from the increased sales that they bring. 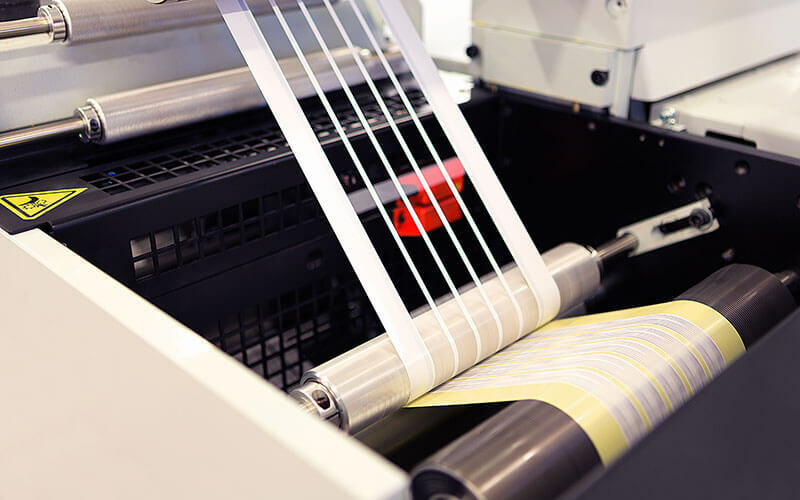 Whether handling a small print run or a huge one, we offer a tailored service that’s sure to provide the best prices as well as the best products. Getting the right products at the right price is one thing, but you also need to know that your products will arrive in good time. Island Printing maintains transparency and great communication throughout every step of the process. When combined with our automated technologies and fast workers, you’re sure to receive your promotional magnets in a matter of days. At Island Printing, our team of passionate designers and experts thrive on helping businesses like yours unlock their full potential through the use of simple additions to their marketing strategies. We have no doubt that our quality custom printed magnets will have a hugely positive influence, providing a cost-effective solution that engages customers in a powerful manner and keeps your brand fresh in their minds for the long haul. The next step, then, is to find the perfect fridge magnets and business card magnets for your specific needs. Give our friendly sales team a call on 07 5514 0308 to learn more about the possibilities and get your project started in style today. Do magnets still work, or has digital marketing killed the power of print? 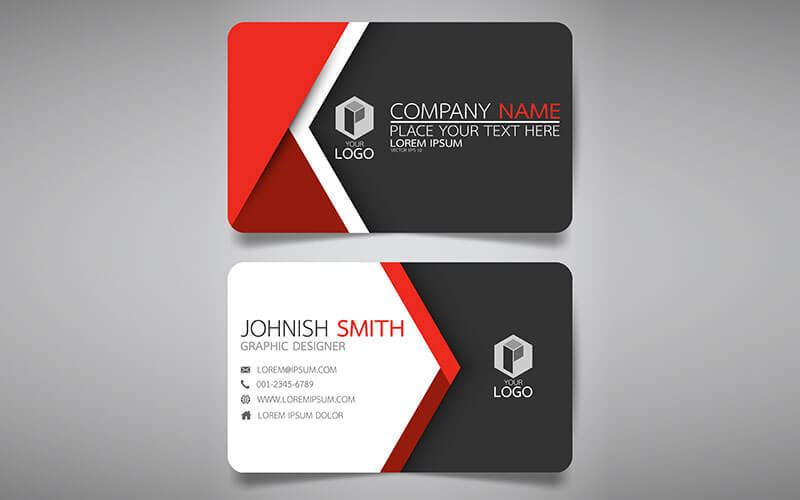 Creating sales – Current data shows that a company experiences increases in sales related to how many business cards are handed out. Networking – When meeting other professionals that can potentially help your business, a business card gives off a strong first impression and ensures contact information is on hand. How long will it take to make my magnets? 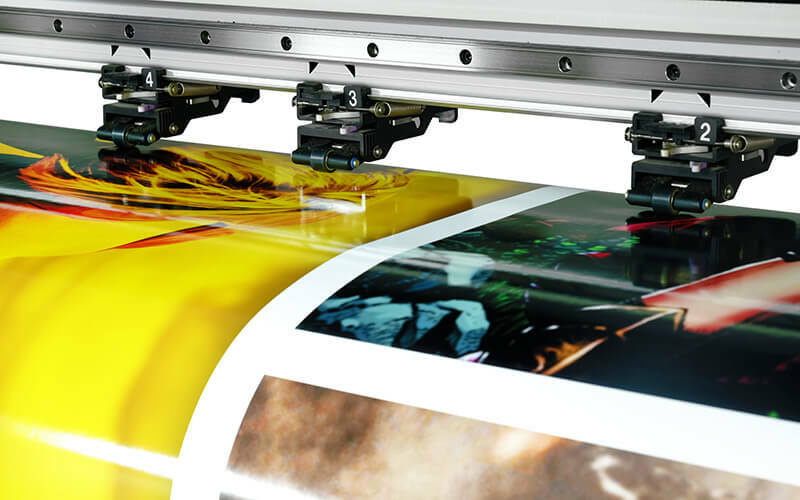 Production times for all print jobs can vary greatly depending on quantity, stock and finish. A typical turnaround for magnets is 3-5 days. For urgent requests please contact us. We prefer artwork supplied as a print ready file with 3mm bleed/margin (we can send you an artwork specification guide). If you have artwork and you are unsure if it is print ready, please send us the file and we can check it for you.